Tired looking at your dull, uninteresting wheels? Try American Racing's VN515 Torq Thrust II One Piece Polished wheels! 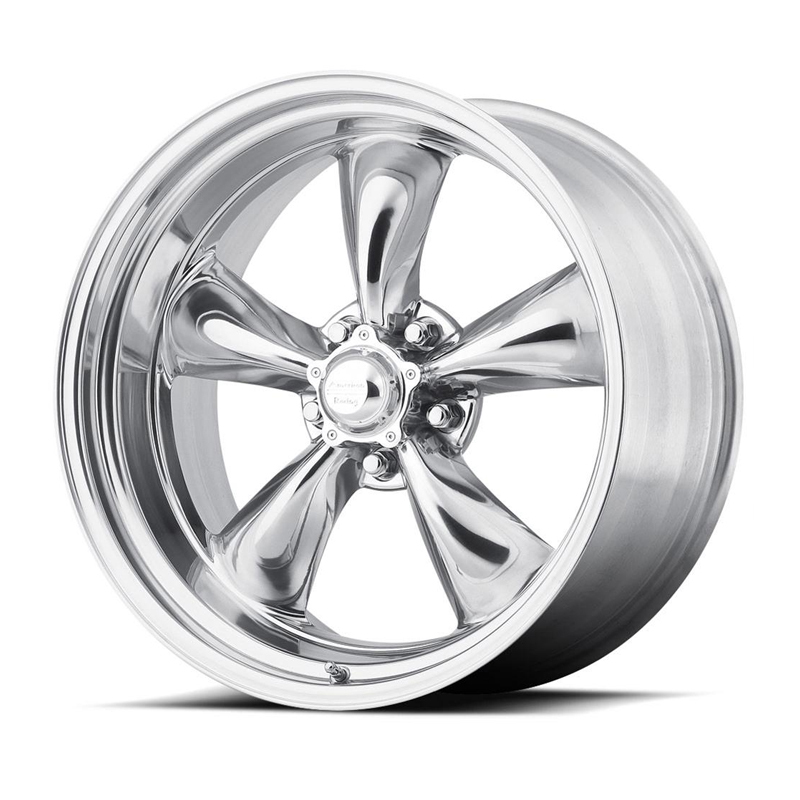 These wheels feature a polished finish, and has the same five-spoke design as the Torq Thrust D Wheels. They are designed based on the popular Torq Thrust from the 60's, but are now modernized for this generation. The wheels are made from one-piece cast aluminum alloy that makes the wheels durable, yet light! Available in different sizes, diameters, offsets and bolt patterns to fit your car.